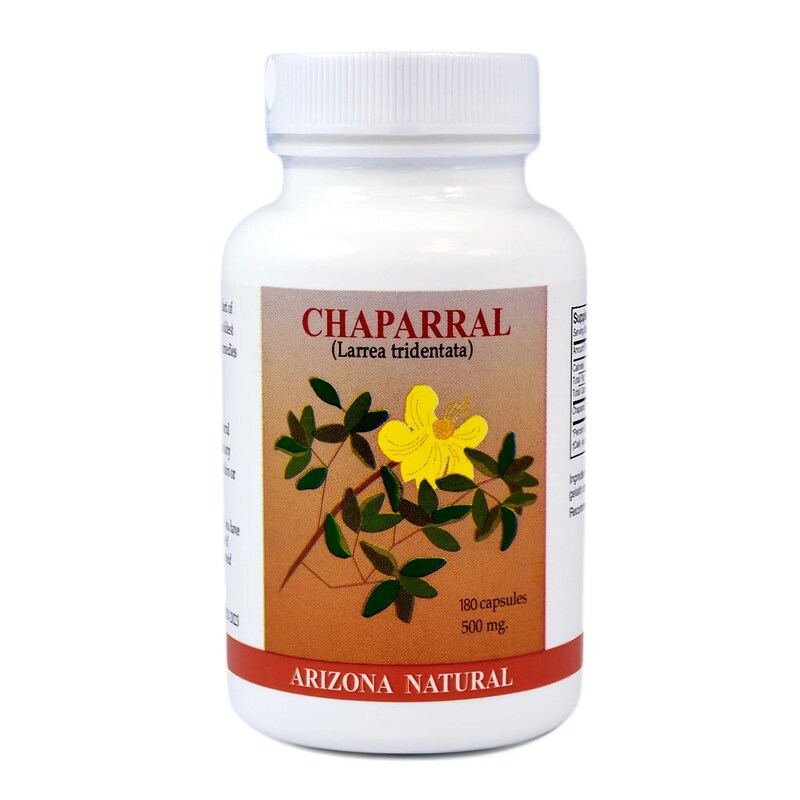 The most successful plant in the deserts of the Western Hemisphere, chaparral’s medicinal properties are evidenced by the long traditional usage by Native American tribes. Considered a panacea by many cultures, larrea was used to treat a vast array of conditions including bowel, skin, and lung conditions. Also known as creosote, greasewood and gobernadora, this hardy desert shrub dominates its environment and can live for more than 10,000 years. NDGA (Nordihydroguaiaretic acid) is the main metabolite of chaparral, and the focus of many clinical trials because of its unique approach to SP-1 viral based disorders like Herpes simplex (HSV-1 and HSV-2), HIV, and some tumors. NDGA is an “SP-1 transcription inhibitor” which means it has been shown in clinical trials to halt proliferation (reproduction) of those viral cells that cause outbreaks. Traditional methods seek to reduce the lifespan of these outbreaks only after they occur. *Seek advice from a health practitioner before use if you have had, or may have liver disease.